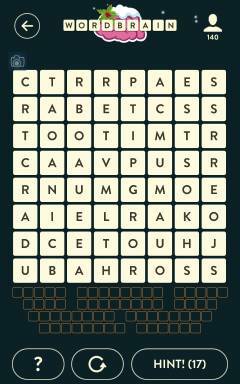 Wordbrain Unicorn Level 11 Answers and Solutions. This is not the letters I have for Unicorn level 11. What’s going on? Joker is on the left on my level 11 ?